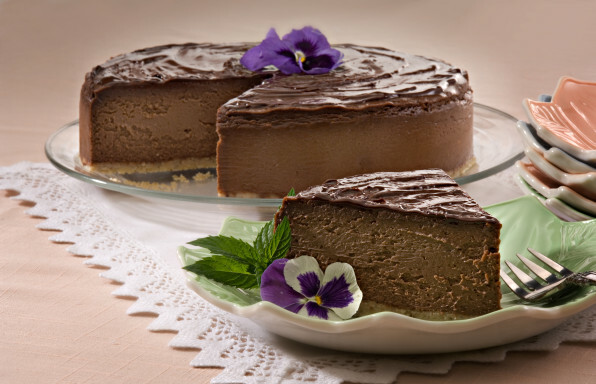 The Deep Chocolate Cheesecake is an award-winning Ohio State Fair Recipe. 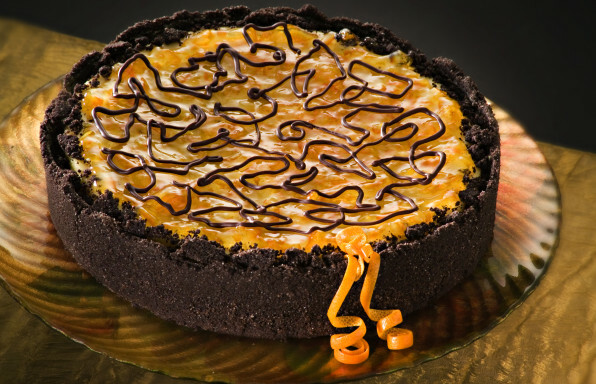 The Chocolate Orange Cheesecake is an award-winning Ohio State Fair recipe. 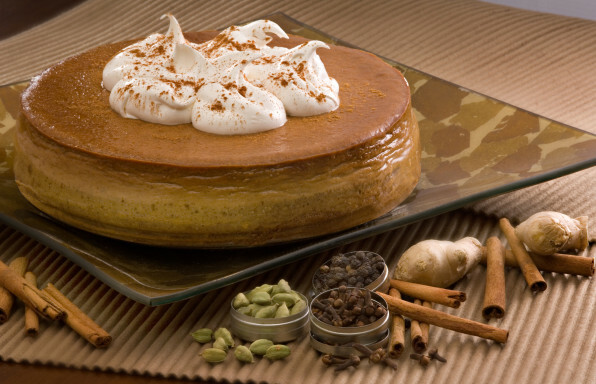 This Chai Pumpkin Cheesecake is an award-winning Ohio State Fair recipe. 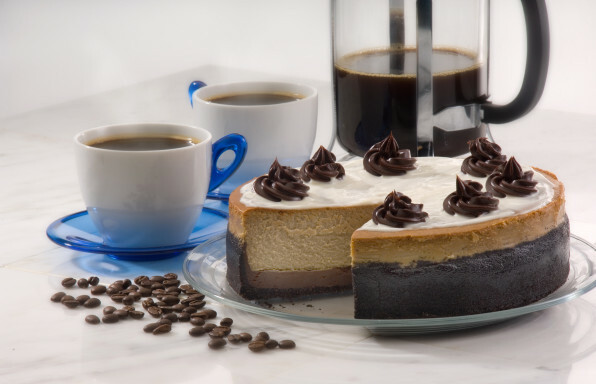 This Cappuccino Fudge Cheesecake is an award-winning Ohio State Fair recipe. 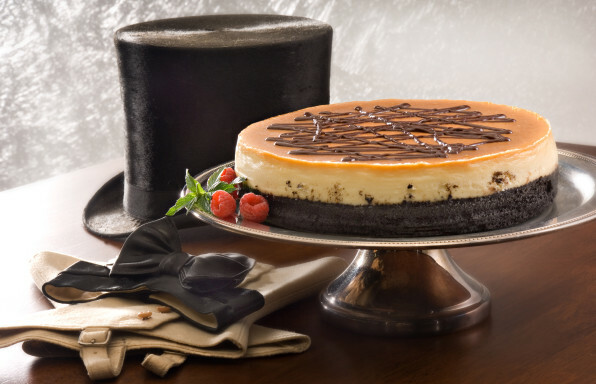 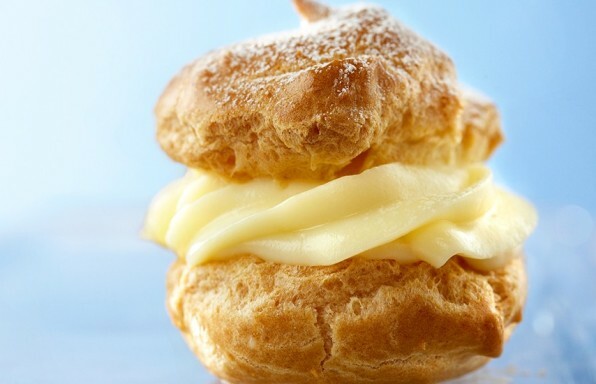 This Awesome White Cheesecake is an award-winning Ohio State Fair recipe. 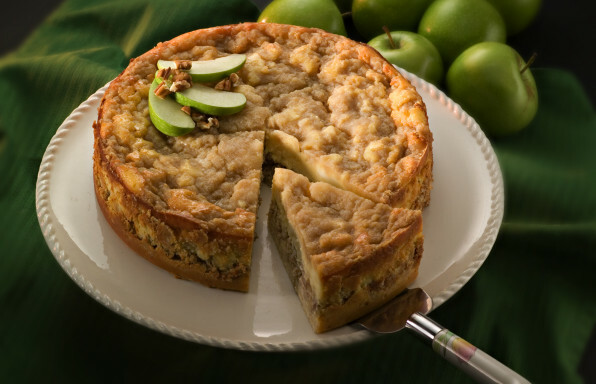 This Apple Streusel Cheesecake is an award-winning Ohio State Fair recipe. 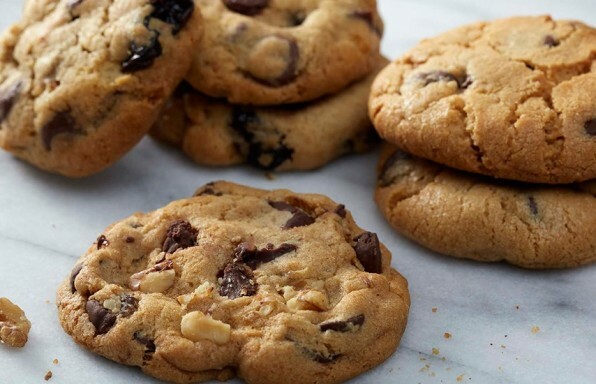 Classic chocolate chip cookies with a crunch!